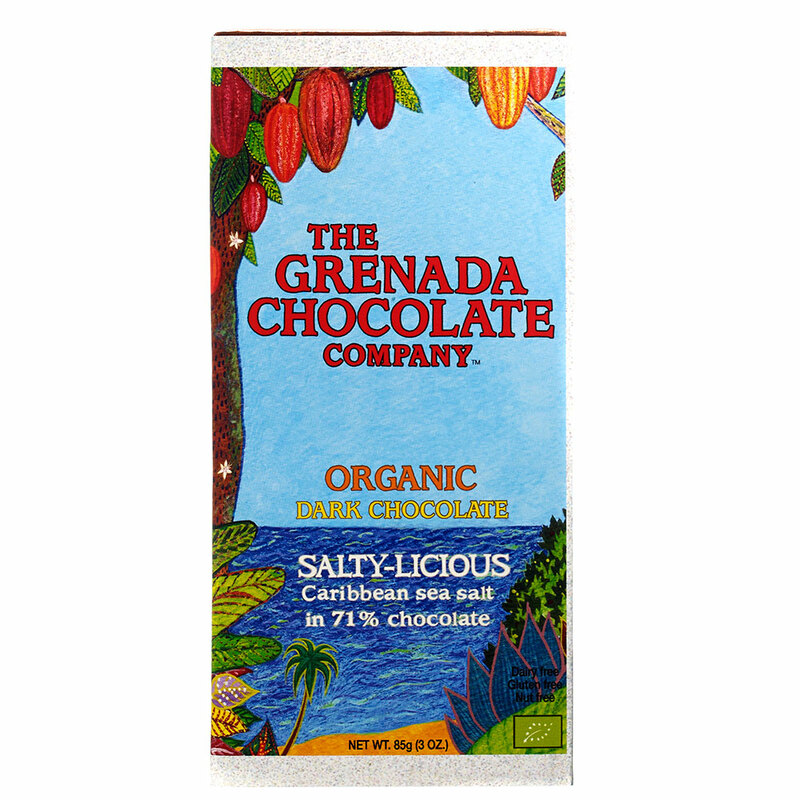 “In short, where the cocoa beans grow matters. 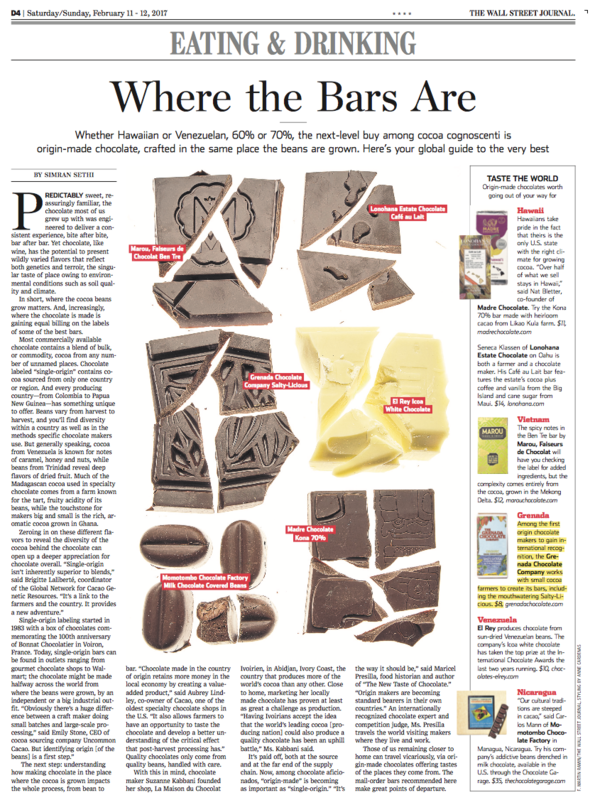 And, increasingly, where the chocolate is made is gaining equal billing on the labels of some of the best bars. 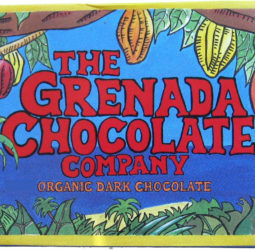 Most commercially available chocolate contains a blend of bulk, or commodity, cocoa from any number of unnamed places. Chocolate labeled “single-origin” contains co- coa sourced from only one country or region. And every producing country — from Colombia to Papua New Guinea — has something unique to offer. Beans vary from harvest to harvest, and you’ll find diversity within a country as well as in the methods specific chocolate makers use.